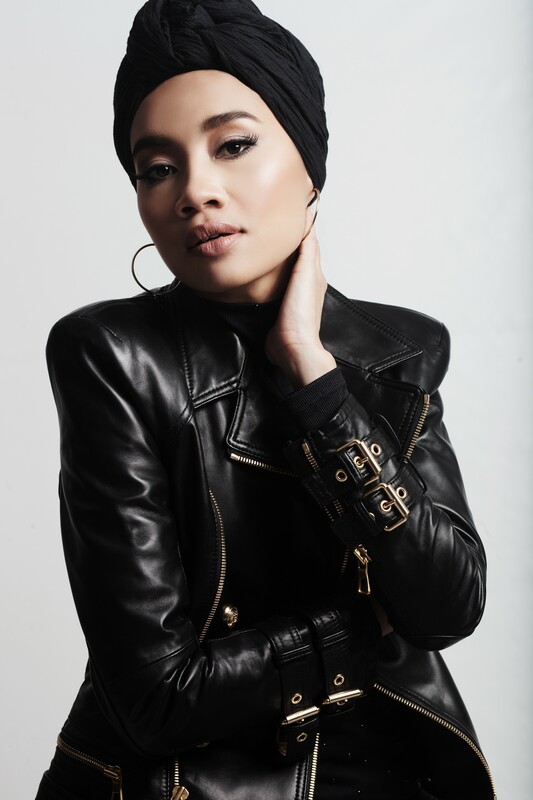 Originally popular in her native Malaysia, pop/soul/R&B singer Yuna has become a star in the States too. In fact, she's now known throughout the world. The music video for her current single, "Crush," a sparse song that pairs her with R&B icon Usher, has received over 13 million views on Youtube, and her latest album, Chapters, possesses an old school soul/R&B vibe that shows just how much she's matured as a singer and songwriter. Yuna began writing songs when she was only 14. Even at that early age, she was reaching for something deeper with her lyrics. Her career initially took off in her native Malaysia, where she released her self-titled debut. The album received five Malaysian Music Awards nominations. Subsequent albums have helped propel her to international fame. Yuna says she wanted Chapters to be a departure from her previous release, 2013's Nocturnal. She met Usher a few years ago and informally discussed collaborating at that point. When she initially recorded “Crush,” he wasn't on the track, and she felt “something was missing” and thought Usher might spice the tune up. The music video for “Mannequin,” a song with wispy vocals and percolating synths, comes off like a short film as the dancers portray a relationship that’s lost its spark. Yuna says the dancers brought her vision for the tune to life. "For 'Mannequin,' I wanted it be something where viewers can relate to that music they hear," she says. "Sometimes, you feel like the love is gone in a relationship, and there’s a feeling of abandonment. The girl feels abandoned by the guy and maybe they part ways for just a little while so they can back into their grooves. You see them doing their own things and dancing. Those two dancers are my friends. They’re super talented, and I’m so proud that they wanted to be part of this video." Outside of music, Yuna is a devout Muslim, something that might not sit well with a certain presidential candidate and his followers. She says she thinks her career gives her the opportunity to promote tolerance and acceptance during a time of intolerance. “I’m a walking poster child for [tolerance and acceptance],” she says. “I don’t have to do anything. It’s kind of nice. In the beginning, I felt like I was an outsider and a foreigner. Now, I feel more at home and at ease with the people I interact with. I feel like they can connect with me." 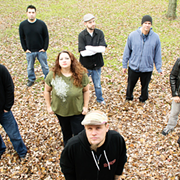 She says her concerts attract diverse crowds, something she embraces and celebrates. Yuna, Ńÿłø. 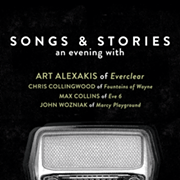 7 p.m. Wednesday, Sept. 28, House of Blues Cambridge Room, 308 Euclid Ave., 216-523-2583. Tickets: $20, houseofblues.com.